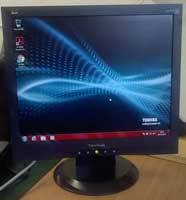 Used Monitors for Sale in Blackburn, you can always rely on Countywide Computer Services for a quick and efficient service. 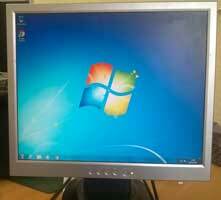 Check out our range of used monitors that are in stock now. 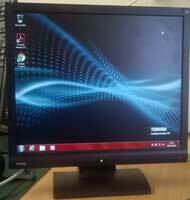 Whatever parts you are looking for, make Countywide Computer Services your first port of call.